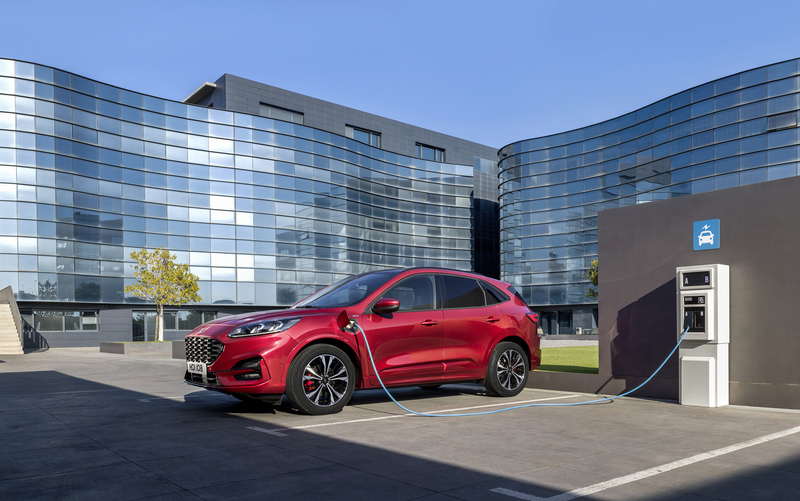 Earlier this year, Ford claimed that all of its future models would include an electrified option. Now, Ford has unveiled this comprehensive line-up at a special ‘Go Electric’ experience in Amsterdam. Ford has unveiled the all-new Kuga mid-size SUV which will offer the widest range of hybrid options the company has ever made available and will deliver a pure-electric driving range in excess of 50 km (31 miles) with the Kuga plug-in hybrid model; the same range being targeted by the new Tourneo Custom plug-in hybrid eight-seat people-mover. 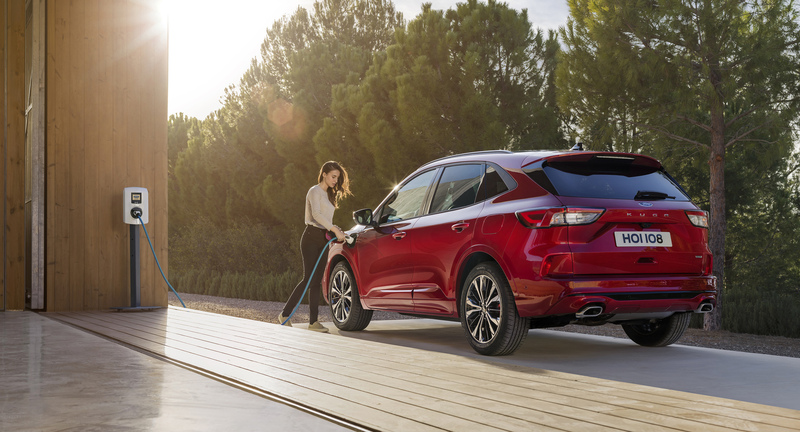 The line-up of hybrid SUVs will be complemented by the all‑new seven-seat Explorer plug-in hybrid. 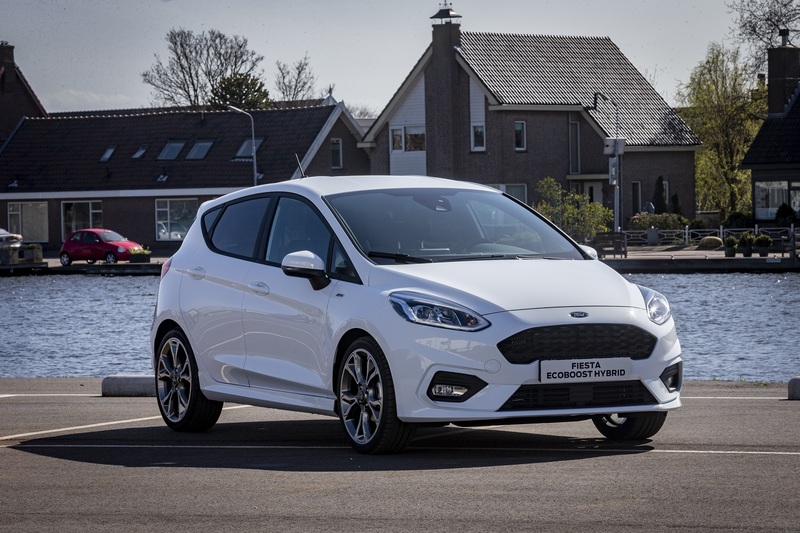 Ford also revealed new electrified passenger vehicles – the Fiesta EcoBoost Hybrid and Focus EcoBoost Hybrid models – that feature sophisticated mild-hybrid technology for reduced CO2 emissions, better fuel‑efficiency, and a more responsive and rewarding driving experience. Ford is also exploring solutions to further optimise the energy efficiency and driving range of its electrified vehicles by testing a one-of-a-kind Ford Transit Smart Energy Concept 10-seater minibus. Delivering a 150-km (93-mile) range from a four hour charge, the concept uses a Ford Transit chassis fitted with battery-electric technology. To date, Ford Hybrid models available on the market include its popular Mondeo model, Tourneo Custom people-mover and Transit Custom vans. Future all‑electric vehicles will be supported by the IONITY consortium that aims to build 400 stations in key European locations by 2020. 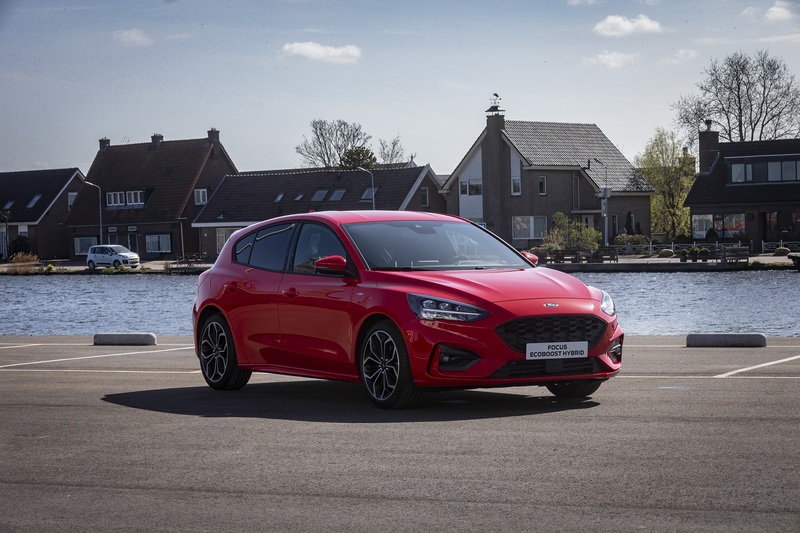 Stuart Rowley, president, Ford of Europe said: “Ford Hybrid vehicles will make electrification relevant and attainable for more drivers than ever before. From Fiesta to Transit, every new vehicle we introduce will feature an electrified version that best suits the needs of our customers in an affordable way.